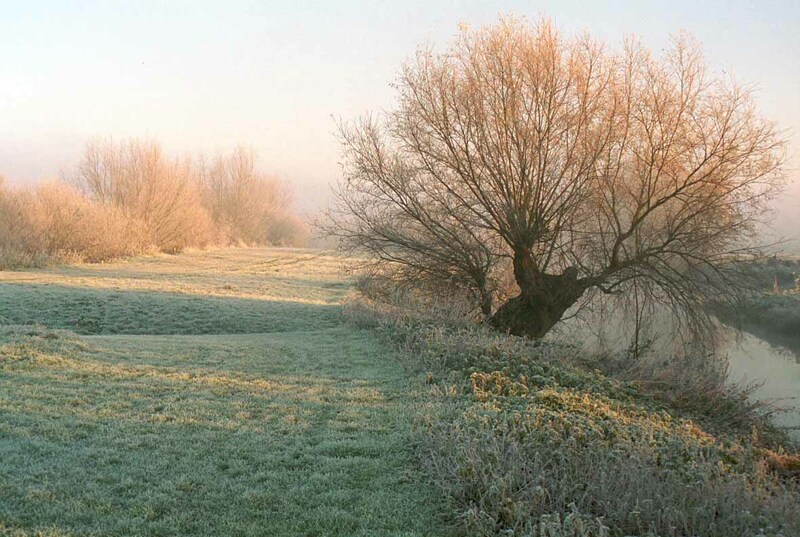 The Bedfordshire Biodiversity Action Plan identifies BRVP as an area that presents good opportunities to create floodplain habitats such as wet/marshy grassland, reedbeds and wet woodland. 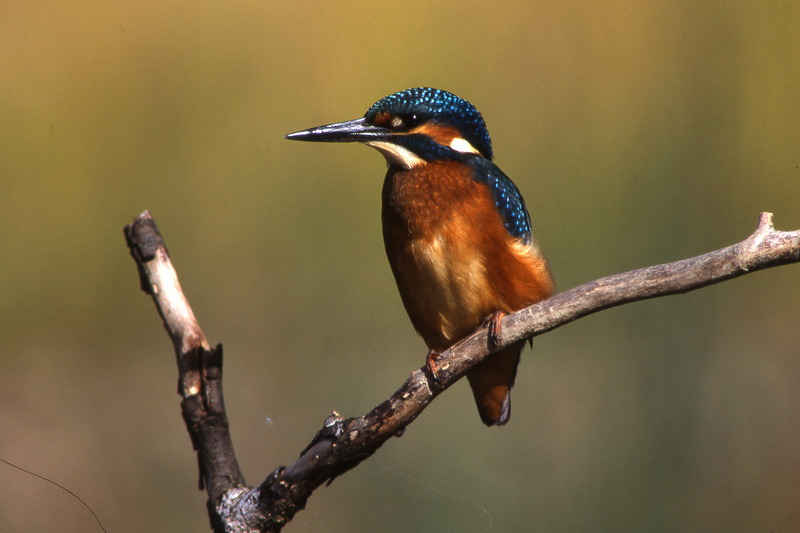 The varied wetland habitats that exist within the River Great Ouse corridor provide perfect habitat for endangered species such as European otter, Water vole, King fisher, bats, European eel, White-clawed crayfish, Spined loach fish and Bullhead fish. 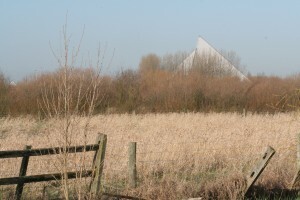 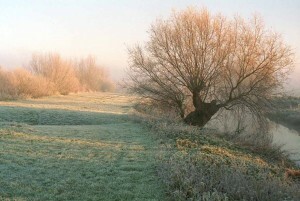 BRVP is also home to Fenlake Meadows Local Nature Reserve which forms part of Priory Country Park and is designated a County Wildlife Site containing grazed floodplain grassland and marshy grassland. Recent works funded by SITA Trust have delivered new water level control infrastructure on site to assist in the management of this important habitat.